Derby: Carson, Wisdom, Bryson, Tomori, Keogh, Wilson (Jozefzoon 61), Mount (Bennett 75), Waghorn, Lawrence, Lowe, Ledley (Johnson 45). Subs not used: Roos, Forsyth, Marriott, Pearce. Leeds: Peacock-Farrell, Ayling, Cooper, Phillips, Berardi, Douglas, Klich (Shackleton 73), Alioski, Hernandez, Saiz (Baker 86), Roofe (Bamford 79). Subs not used: Blackman, Roberts, Jansson, Harrison. United produced a second dominant display in succession, as Frank Lampard’s Derby County were blown away at Pride Park. 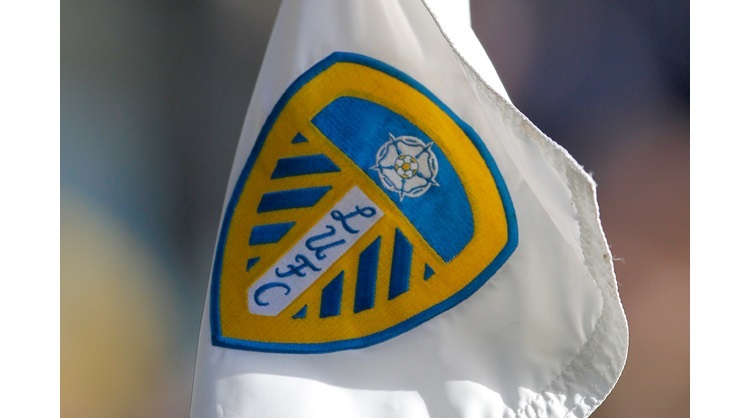 Marcelo Bielsa named an unchanged starting line-up for the trip and the Whites made a fine start to the game, when Mateusz Klich fired home with a beautiful strike from 25 yards, giving Derby goalkeeper Scott Carson no chance. The home side hit back though seven minutes later with their first opportunity, Tom Lawrence won the Rams a free-kick and rifled his effort beyond Bailey Peacock-Farrell into the net. Despite the goal, Leeds remained confident, Pablo Hernandez put in a lovely floated cross, but nobody could get on the end of it. Leeds restored their lead in the 21st minute, Ezgjan Alioski whipped in a wonderful cross from the left flank and Kemar Roofe headed home. The Whites almost added a third, when the ball fell kindly to Luke Ayling in the box, but he saw two efforts blocked from close range. Another Leeds counter attack led to another opportunity for the Whites, Samu Saiz tried his luck from range, forcing Carson into action. Barry Douglas then found Saiz with a neat pass to the edge of the box, but Saiz was unable to guide his effort on target. The home side had a big chance to go level after the break, Harry Wilson played Mason Mount through, but he scuffed his shot wide. Lawrence then did well to get a cross in after reaching the byline, but Craig Bryson couldn’t direct an attempt on target. The Whites then came close to adding a third goal, Ayling headed a cross back across goal and Roofe was denied by a great save from point blank range, Ayling then fired the rebound at goal, but it deflected over the crossbar. Leeds did go further ahead on the hour mark, Klich played the ball into the feet of Roofe, he provided fine control and a sublime turn, before blasting the ball into the back of the net. Four minutes later, Leeds made it four, Hernandez prevented the ball from going out of play and his cross went over Roofe, but found the head of Alioski to score. Ayling then let fly from range, looking to make it five and his effort was just inches away from finding the top right corner. Partick Bamford and Jamie Shacketon were handed Leeds debuts late on and the home side had the only real chance in the closing stages, when a dangerous Florian Jozefzoon cross was put just wide of the Leeds goal by Kalvin Phillips. The win means Leeds have scored seven goals in the first two games of the season, as Bielsa’s dream start in English football continues.